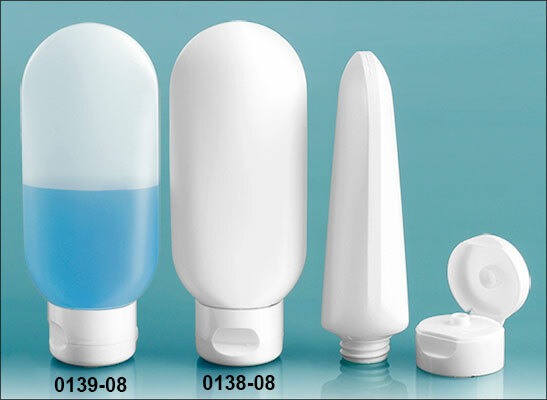 These natural and white plastic tottles with snap top-dispensing caps are made from HDPE plastic. 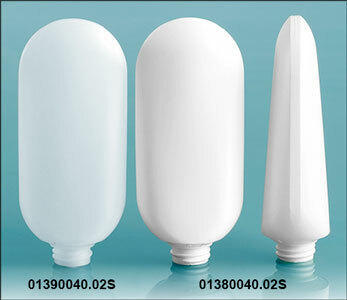 This plastic is impact resistant, yet still flexible enough to be squeezed for easy dispensing of your product. 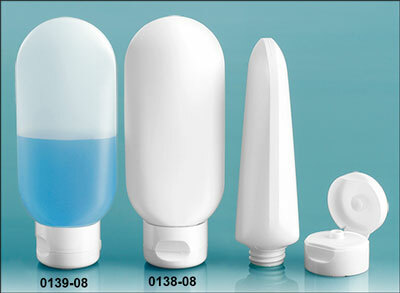 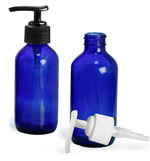 This product is great for dispensing cosmetic or other health and beauty products.